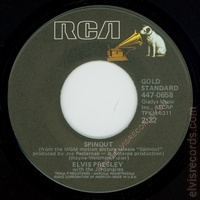 There is a copy on eBay for that has been made available via buy-it-now with an asking price of $300.00. This is one of the toughest Black label, dog on sides to find. 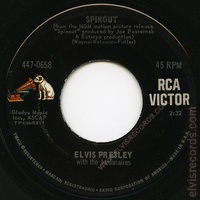 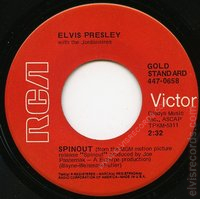 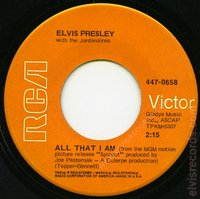 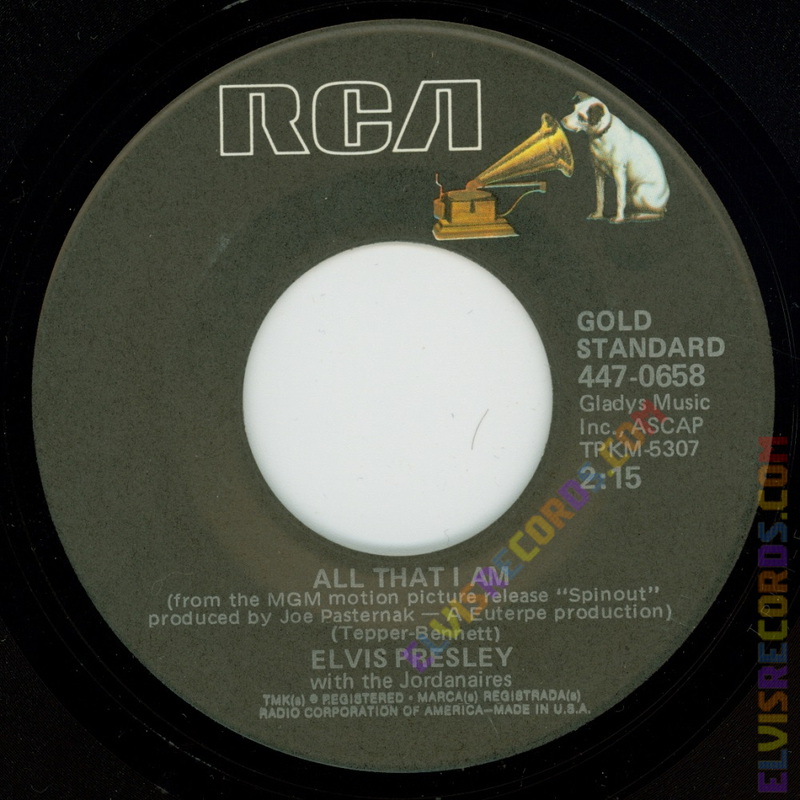 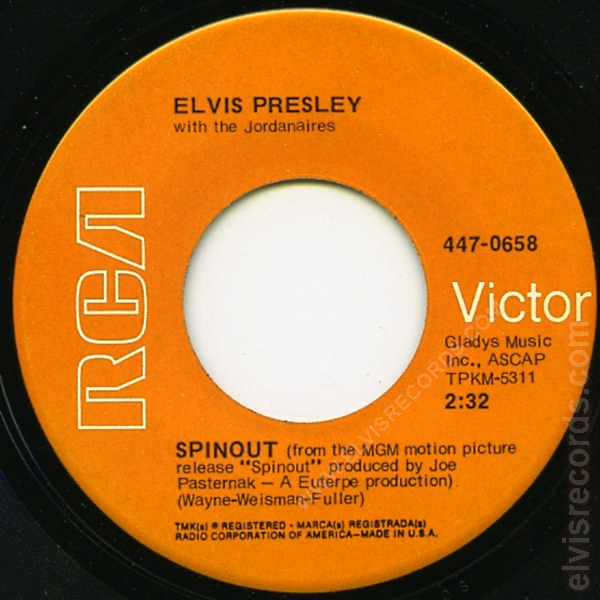 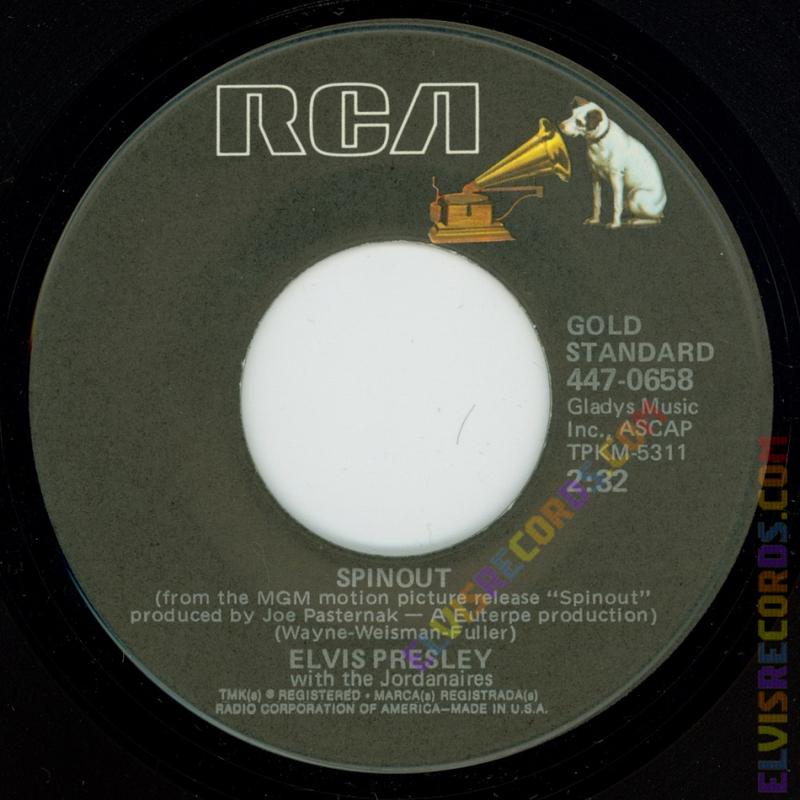 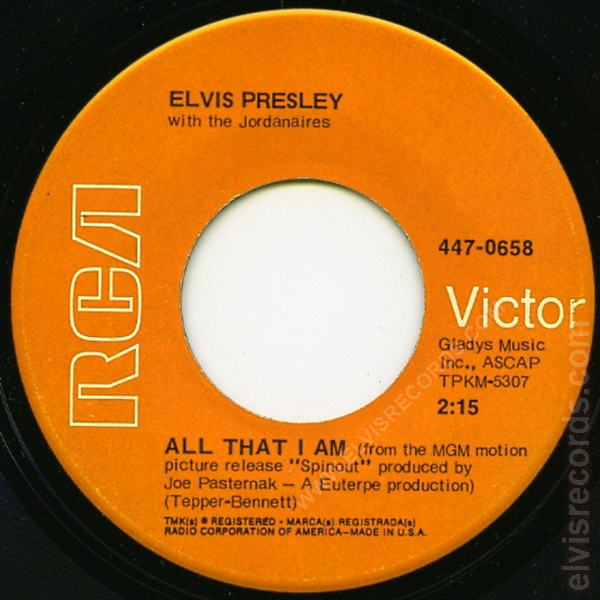 Originally released by RCA Records on as Spinout / All That I Am.